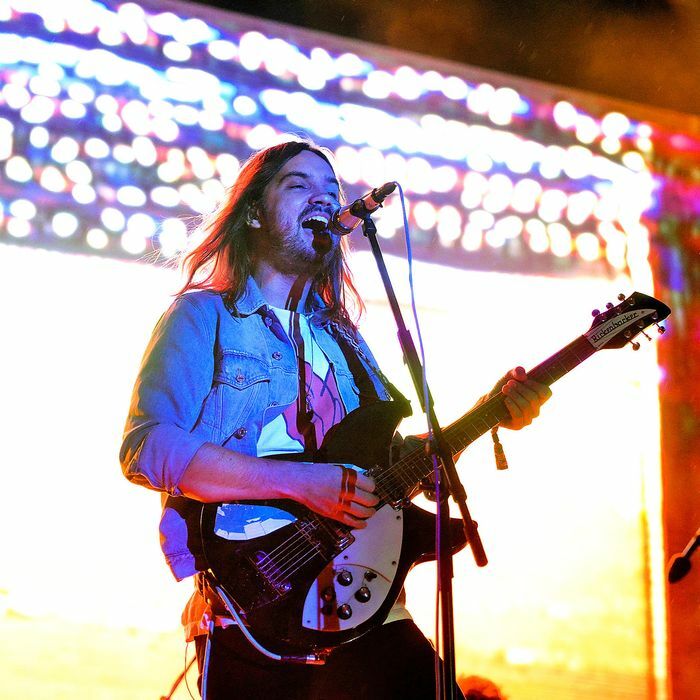 “Patience” is the most self-reflective Tame Impala single that’s ever been released. It’s not that front man–slash–mastermind Kevin Parker hasn’t always been capable of making these sorts of introspective songs, it’s that usually the first album single from this band tends to veer toward that moment at any given music festival (take your pick — Tame Impala have played and, are now headlining, most of them) when everything comes together into a blissfully psychedelic moment and you realize you’re watching an actually successful Big Deal Rock Band in the 21st century. There will probably be at least a few sort of boring debates about if Tame Impala is even really a rock band anymore. The answer doesn’t really matter, and never really did. The band’s last LP, 2015’s Currents, rocketed Parker into a new music stratosphere. In the years since, he’s acted as a producer for artists like Lady Gaga, Travis Scott, Theophilus London, and more, and had one of his own Currents songs upstaged by Rihanna’s cover of it on her album Anti. Parker is successful, and has ended up in these circles, because he is a studio obsessive, tinkering with intricate sonics and layering tracks like he’s blessed with an unlimited studio budget. His music reads as rock, but isn’t really. Though Tame Impala’s music sounds generally modern, the methods by which it is made and the time it takes to make it are artifacts of an old music industry, and there’s a sort of romance to that.